TRACK 2 - "Individual & Group Schema Therapy for Children & Adolescents" by Christof Loose & Maria Galimzyanova. *This track is required for the Trainer/Supervisor Certification level if you began your training after December 31, 2013, and have not yet completed it. 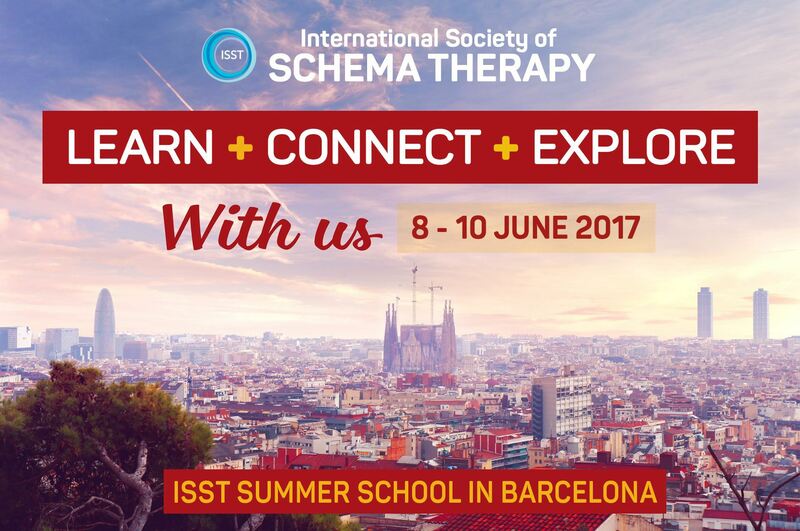 Recommended for all Schema Therapy Trainer/Supervisors.